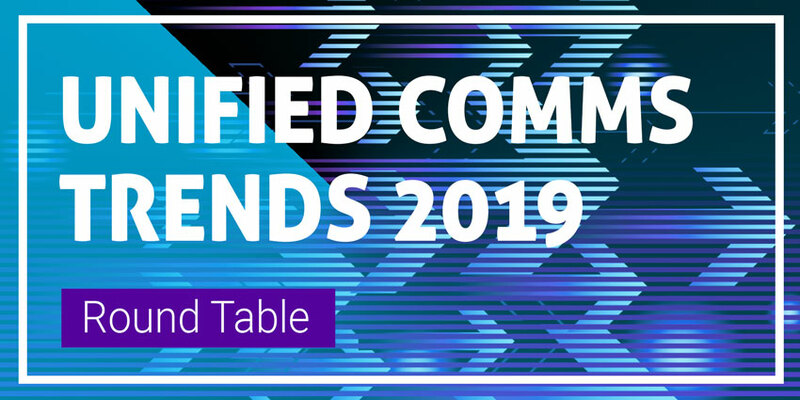 After a phenomenal response to the Unified Communications market guide that we published in 2018, UC Today will be delivering even more insights from industry leaders this year. Scheduled to appear on the website in April, the 2019 UC Today Market Guide will cover everything you need to know about the growing industry. Join market-leading CX, collaboration and UC brands in a discussion of all things communication. With more than 100 pages of unique, inspiring and impressive industry content to browse through, our 2019 edition is sure to be bigger and better than ever. In 2018, our readers loved our informative insider approach, not to mention all the exclusive tips from leading brands. 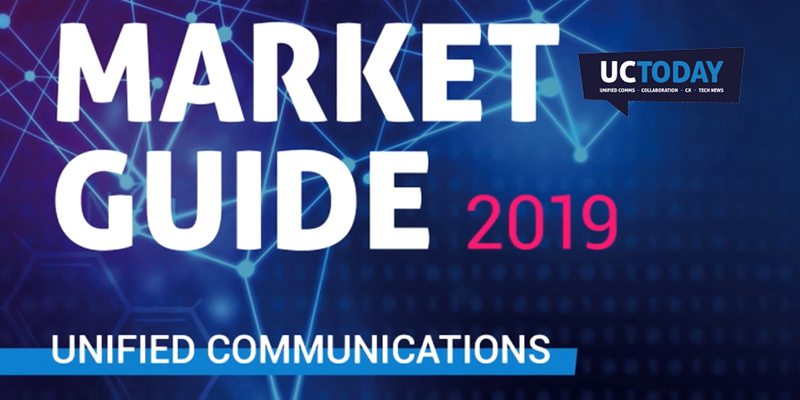 The UC Today Market Guide for 2019 is the go-to publication for the Unified Communications industry. Not only is it one of the most popular resources that we offer, but it’s also the perfect source of inspiration and insight for anyone in the sector. Every page is packed full of content for both end-users and professionals alike. Whether you’re searching for an overview of the latest trends or looking for new vendor partnerships, we’ve got you covered. The deadline to be a part of the 2019 UC Today Market Guide is the 28th of February. Do You Belong in Our Latest Guide? In 2018, over 1 million unique visitors explored our exclusive market guide, with over 1,500 downloads per month! 59% of the people reading our guide were end-users and decision makers. The remaining 41% of our readers were made up of industry professionals. If you haven’t confirmed your space in the 2019 UCToday Market Guide yet, time is running out! Don’t miss your chance to be a part of the biggest UC publication of the year! For more information about what you can get out of our latest market guide, get in touch with the UC Today team! You can also reach out to us at team@uctoday.com, or (+44) 161 240 1888 to secure your booking. Remember to get in touch before the 28th of February 2019! We can’t wait to see you in our brand-new market guide! Last year’s Market Guide attracted over 1,500 downloads a month – don’t miss your chance to be part of this year’s edition.